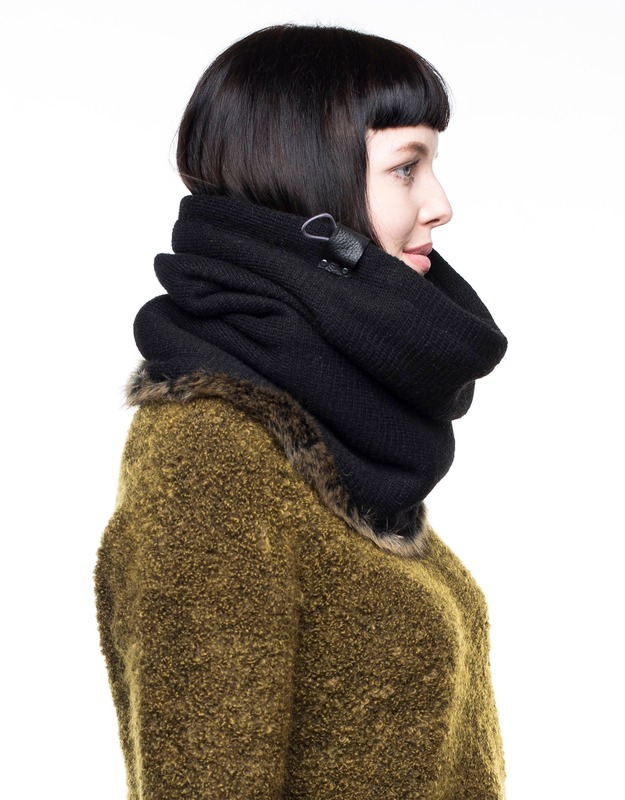 Extremely warm and very high quality fur scarf! This faux fur lined cowl is designed for the coldest of winters. The faux rabbit inner lining of the fur scarf is luxuriously soft. Temperature adjustable! 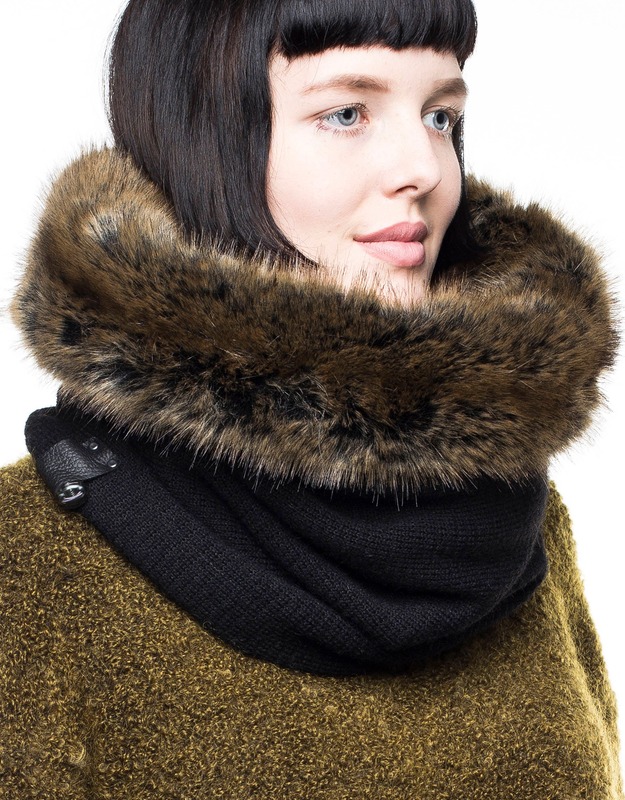 This scarf has extremely thick and warm faux fur on the top part of the inner lining, and thick and soft cotton with an elastic cord on the bottom. 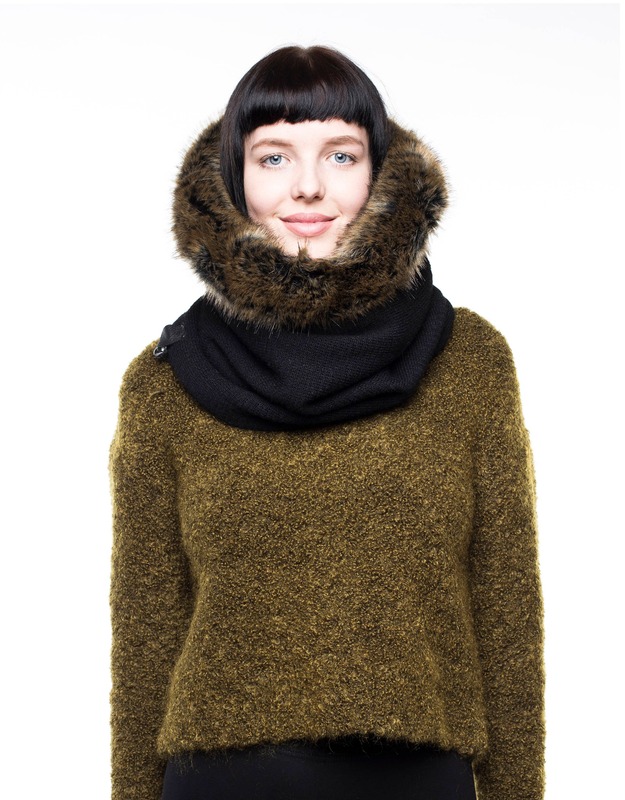 When it gets a little warmer you can simply use the cotton side and it becomes much more breathable and comfortable. Inner lining: 2 different materials. 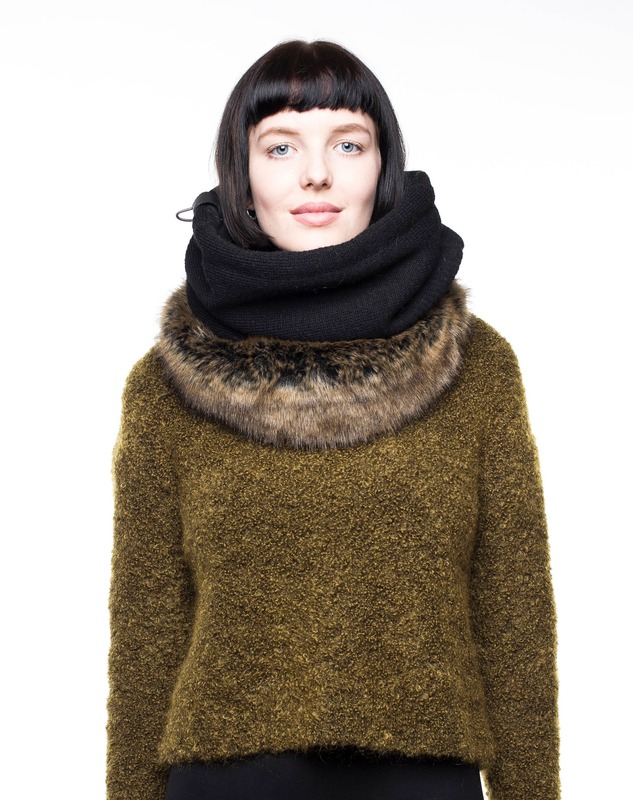 Top half: Extremely high quality faux fur that looks great when folded over. Bottom half: Soft and thick black 90% cotton 10% polyester blend for extra comfort. Can be worn upwards when you fancy a change or in warmer weather. All our orders are sent with a tracking number so you can easily follow your package and get alerts if requested. We are taking an average of 3 days to send the item from time of ordering. 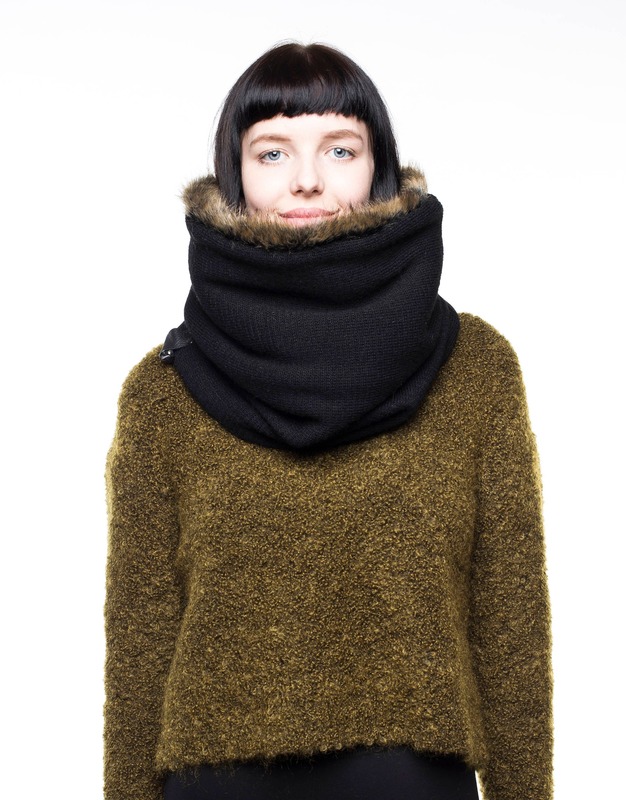 Perfect for the Chicago winds and snow! Beautiful workmanship and excellent quality. Thank you!